I am a season ticket holder for NYCFC (New York City Football Club) and with the schedule now out, I am looking to sell some of my games. 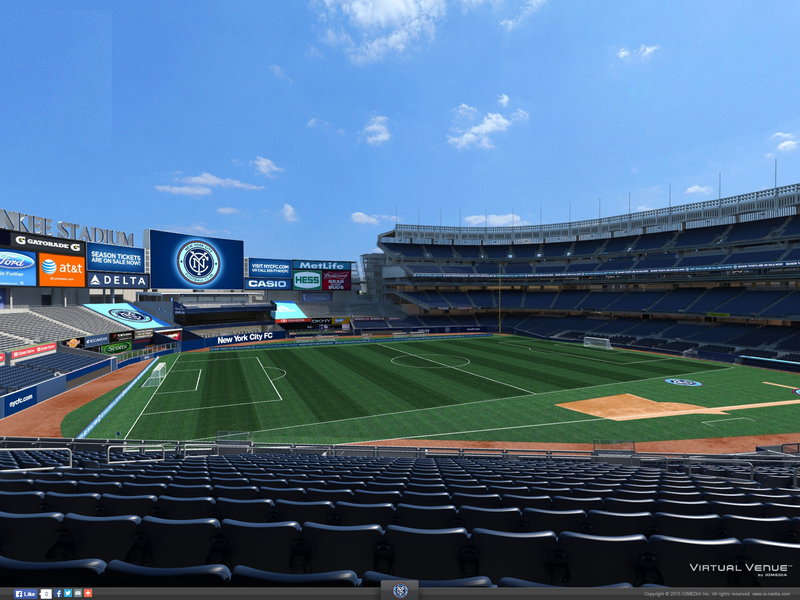 I have 2 (two) seats, located in Section 228, Row 15, Seats 21 & 22 (Aisle). Please fill in the form below if you are interested!